What’s the Difference Between Ford F150 Regular Cab, SuperCab, and SuperCrew? 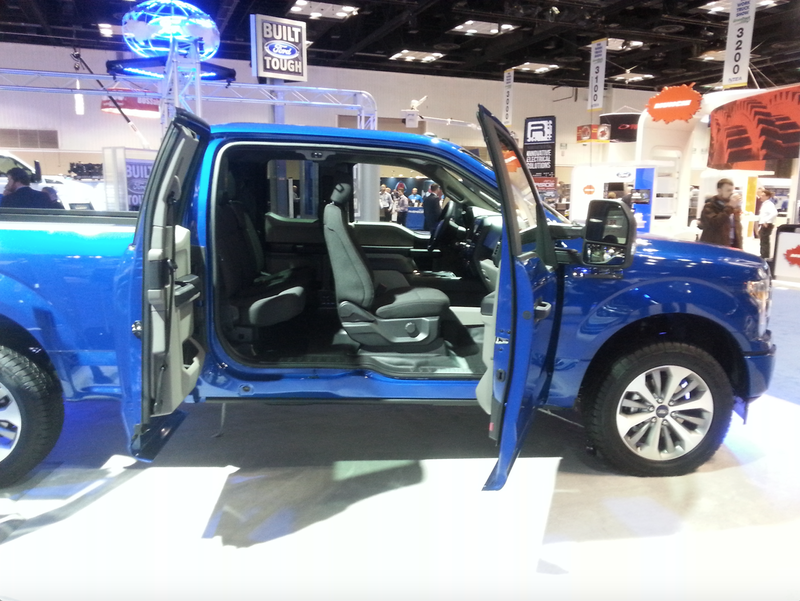 The Ford Regular Cab (or Standard Cab or Single Cab) body style has a two doors and as single bench seat. It seats two comfortably and three if one person doesn’t mind not breathing much. Reserved for the most practical trucks, this style is not available in Lariat, King Ranch or Platinum trim levels. 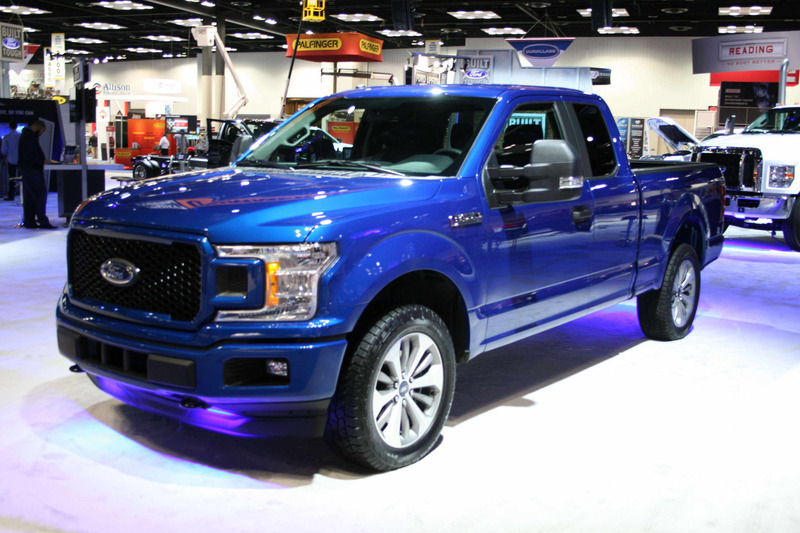 Because it has the same great powertrain and less weight than other body styles the Ford Regular Cab actually has maximum towing capacity of 12,200 pounds when when properly equipped, which is a hundred pounds more than the next runner up. Available only with longer bed lengths and has a max payload capacity of 3,300 (again, only when properly equipped). Available only on the XLT and Lariat trim levels, the SuperCab body style can fit six passengers (again, if you like one another) and is available with longer bed lengths. This style has four doors. The back two doors are rear-hinged for wide access to the back seat. This style has a maximum payload of 3,020 pounds and towing capacity of 12,100 pounds. Supercab is great if you’re planning on the occasional rear passengers – often enough where you want them to have more comfort than the tiny bench offered in a Regular Cab, but not so often that you need them to be afforded maximum comfort for long hauls. It’s a four-door model, with back doors that swing wide open on rear hinges to allow maximum access to the back seat. The SuperCrew body style is designed for hauling passengers as well as stuff. This style, like the SuperCab, has four doors and seats six. Available only on the Lariat trim level and above, this style is designed for passenger comfort as well as hauling and towing capability. This is also the only body style available on for the premium King Ranch and Platinum trim levels. Maximum towing capacity is 11,900 pounds with 2,910 pounds of payload. In both the Supercab and Supercrew models, F-150 offers the opportunity to maximize your cargo space inside the cabin as needed. 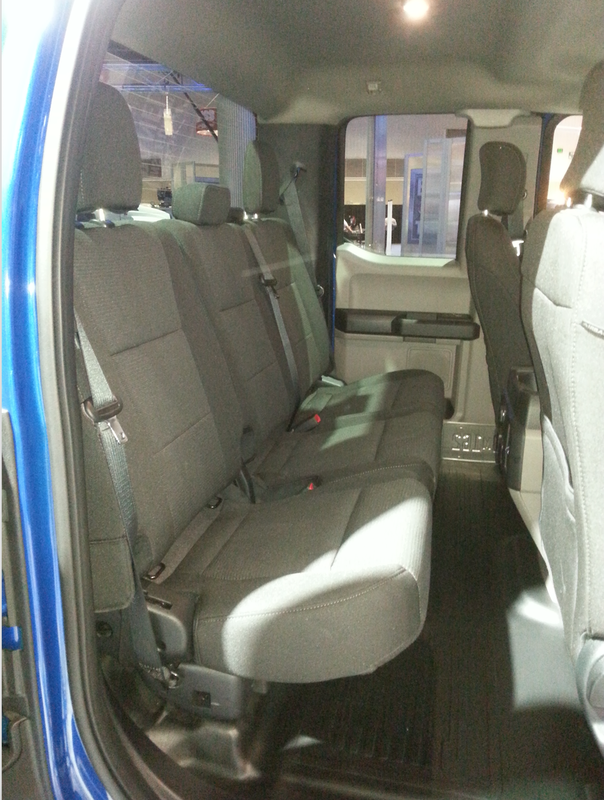 The rear seats flip up in both models to allow for a fully flat load floor whenever the situation calls for it. So not only do you have your truck bed and towing capability for all the big stuff, but you’ve got plenty of space at your disposal right inside the cabin.